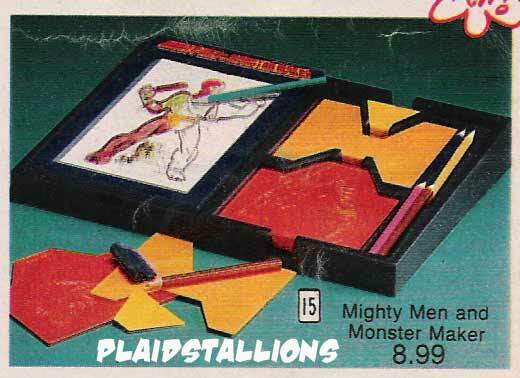 The Mighty and Men and Monster Maker was simply one of the coolest Monster toys ever. I don't know how many women I've known who wanted this but received it's female companion, Fashion Plates. This happened to my wife, who simply mixed fashion plates people with her brother's monster plates, genius. 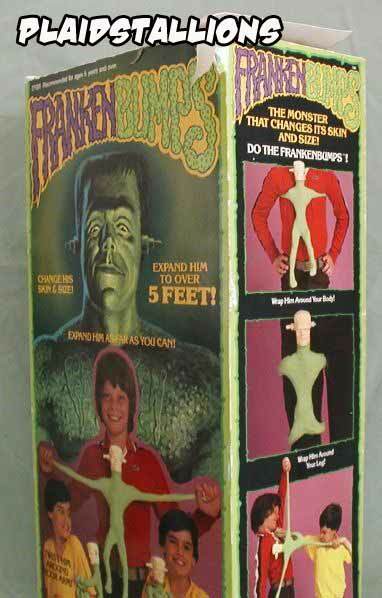 I got to play with one of these while watching "Mad Monster Party" at my friend Charlie's place this weekend, a total geek overload! 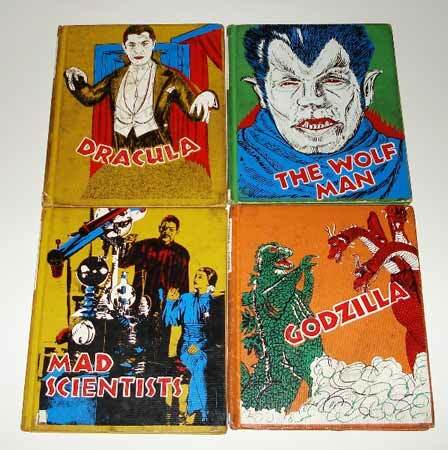 Charlie also sent in more pics of the Crestwood series of Monter Books, I had totally forgotten about the Mad Scientist one. I think I memorized the Godzilla book in fifth grade. These color versions are harder to find according to Charlie, I've never seen them. I picked up these cool Burger King Monster figures for my kids this past weekend at Kane County, there was a frankenstein but he's gone AWOL. My daughter won't put the "cree-ker" figure down, it's very sweet. 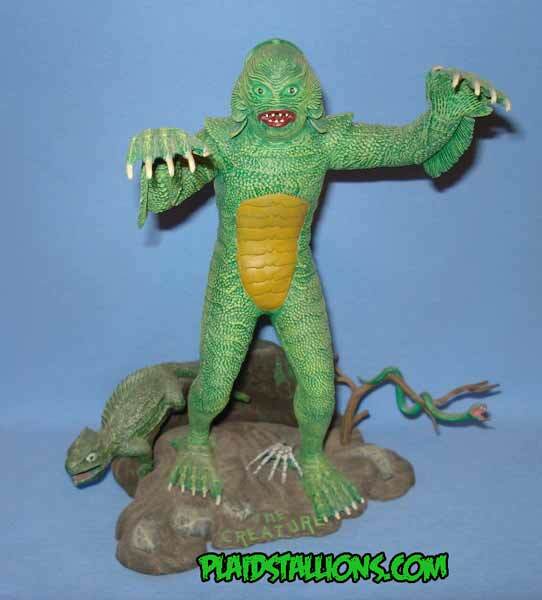 I don't know what it is about toyshows the last weekend in October but they put me in a monster toy buying mood, this weekend my entire haul was monster stuff. 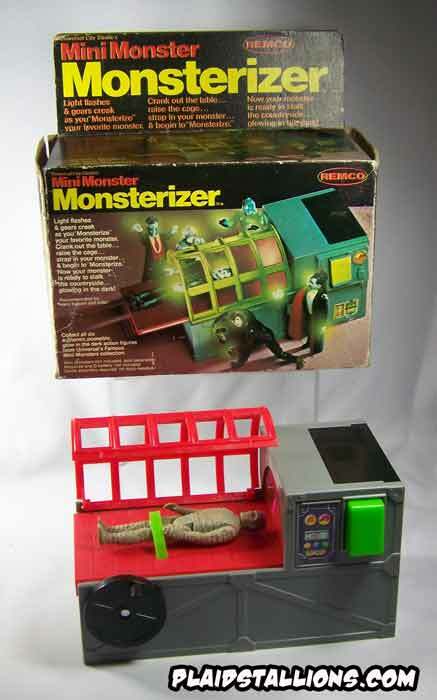 Including some spare crestwood books from Charlie, the previously mentioned Burger King figures and my grail for the past few months, the Remco Monsterizer. This puppy is going to be on full display tonight along with my other figures. Happy Halloween! I actually started out my Halloween coverage worried i didn't have enough content, now thanks to some very generous folks, I have way too much. 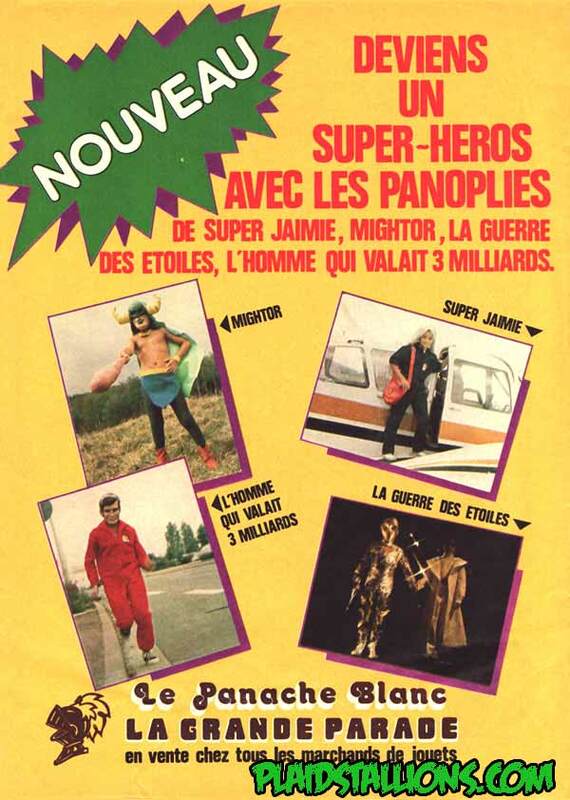 Above is another great French ad from Eric (Aka Baron Sat). 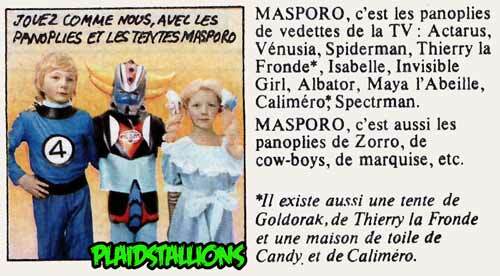 These were the popular shows in France at the time, Fantastic Four and Goldorak (which many Franch Canadian kids will also remember). 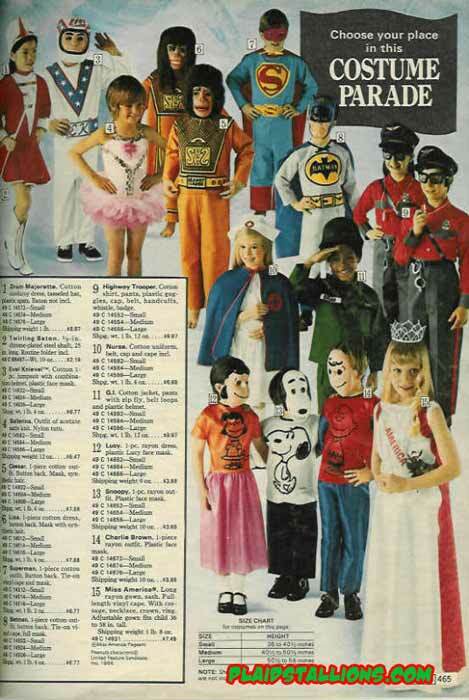 Close up of the ad which also mentions suits for Captain Harlock, Spectre Man and Maya the Bee! 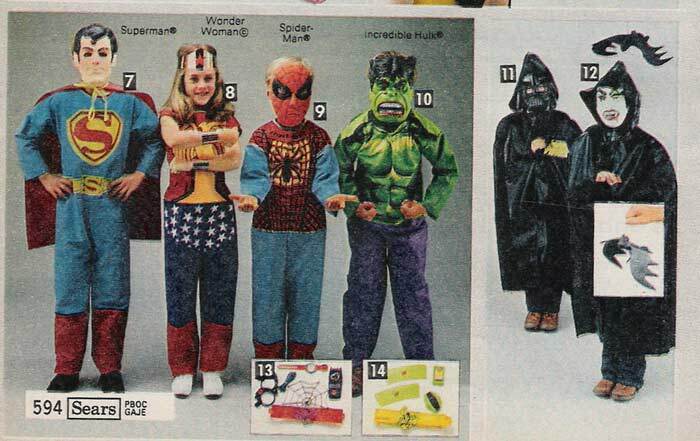 Does anyone have pictures of these costumes? 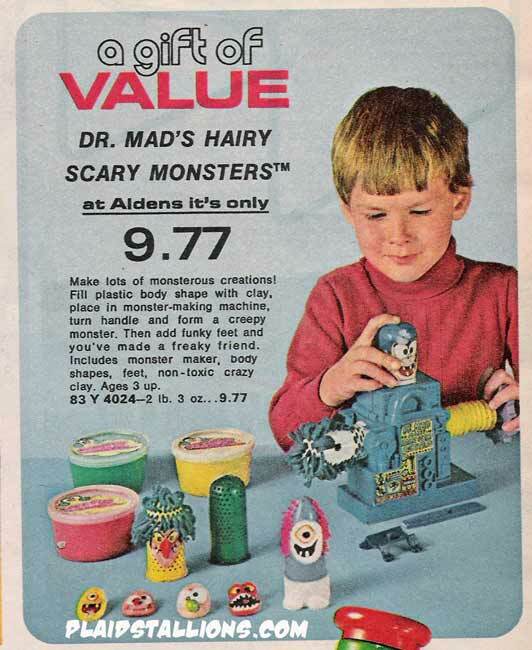 Doctor Mad's Hairy Scary Monsters is a spooky play do knock off I've never heard of. More Halloween goodies tomorrow! Stay Sick! 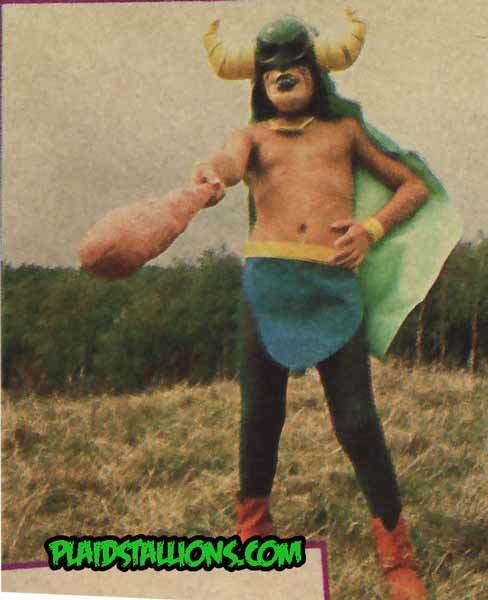 My pal Eric sent this amazing cool advertisement for costumes in France, this stuff is just killer. I guess Bionic Woman was called "Super Jamie" over there, I wonder if they'll call the new series that? 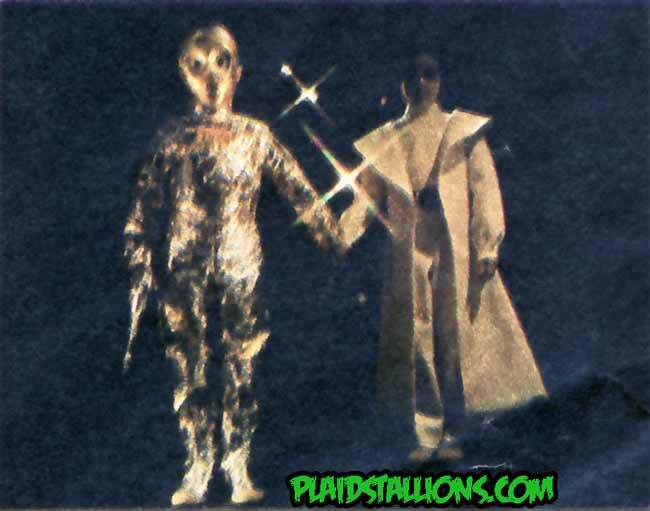 These Leia and C-3PO costumes are undeniably cool, the Leia looks exactly like the Kenner figure! 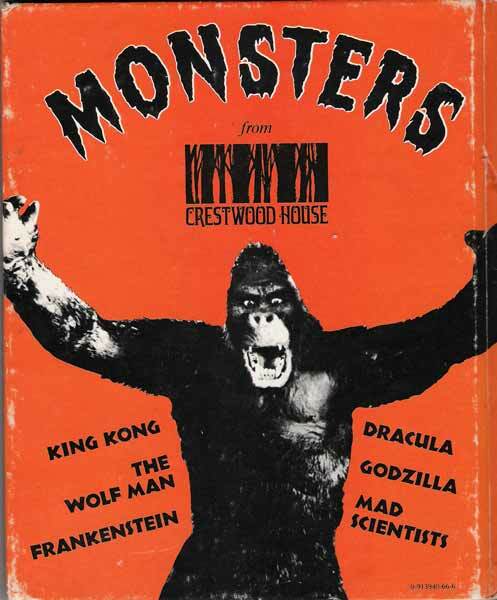 It almost doesn't seem fair to talk about Monster Toys and not bring up one of the most popular and influential of them all, the Aurora Monster kits. 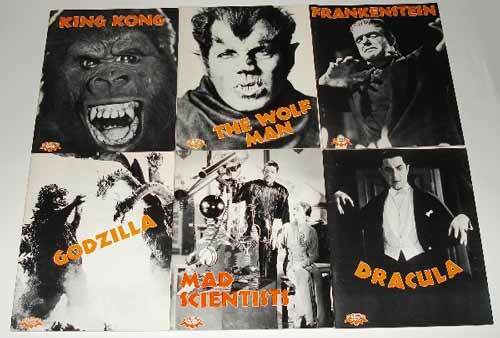 So today's update is a look at the 1975 Aurora Glow in the Dark Classic Movie Monsters Catalog. As an added bonus we have shots from the collection of Charlie Balicki including boxed and built up versions of these classic items. Have a spooooky weekend folks! 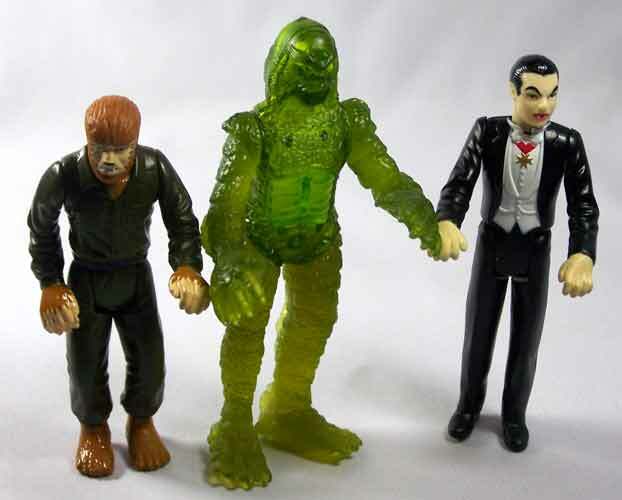 Remco Mini Monsters are an obsession of mine, the marriage of 3 3/4" Star Wars like figures with the Universal Monsters is in my humble opinion, perfection. 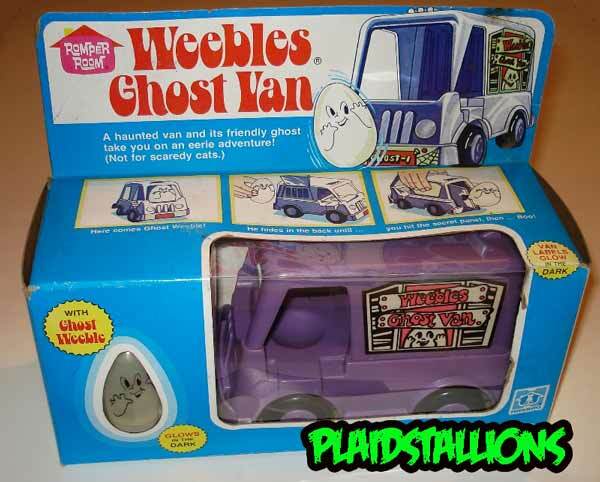 I just recently tracked down the play case but bought a sealed one that I can't play with. I'd never punch out the cardboard pieces anyway. What haunts me about this line is the fact that I passed up on one of the rarer pieces this past August at Wizard World. I took a photo but never asked price, arg! I hope to rectify this problem at the toyshow this weekend. 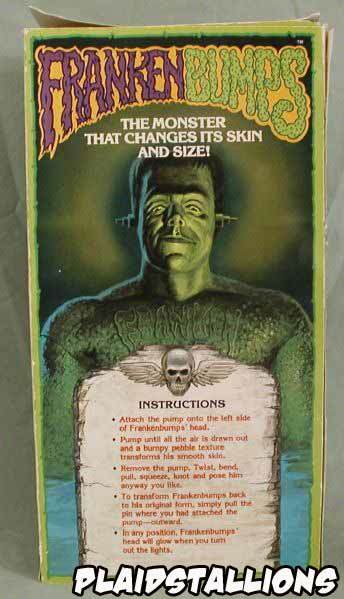 I don't know much about this game but I have to say that's the most handsome frankenstein I've ever seen. Castle Dracula will be a mess of cookie crumbs and blood tonight. 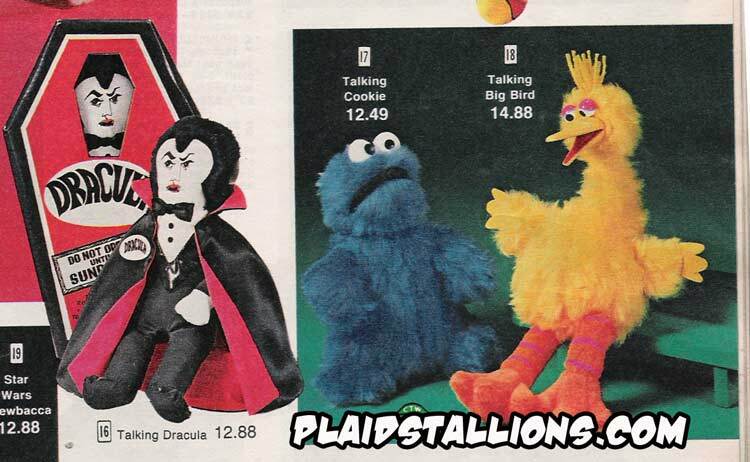 Tough choice for 70's parents, huggable old cookie monster or a plush lord of the undead? Nowadays Drac would be a big seller at Hot Topic. I've never really grasped the concept of a superman mask, his costume should most likely just include a wig with a spitcurl. Also it's cool to see new comer Darth Vader off in the background, he's not yet the pop culture icon he would eventually become. 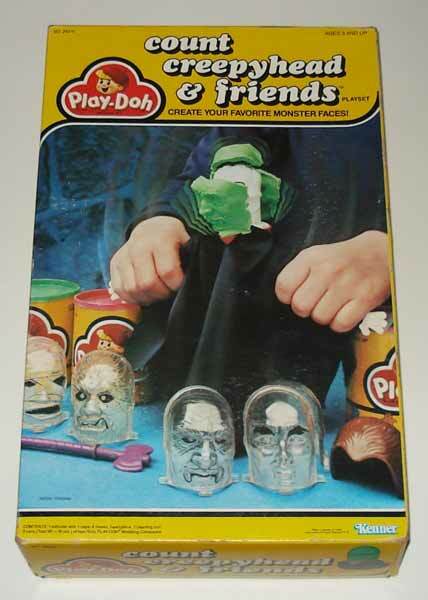 Every kid from the seventies or eighties will probably remember the cool rubber masks from the Don Post Company ads in Famous Monsters, Fantastic Films and Starlog. Today we present the various monsters, aliens and Imperial Sith of the 1982 Don Post Studios Catalog. 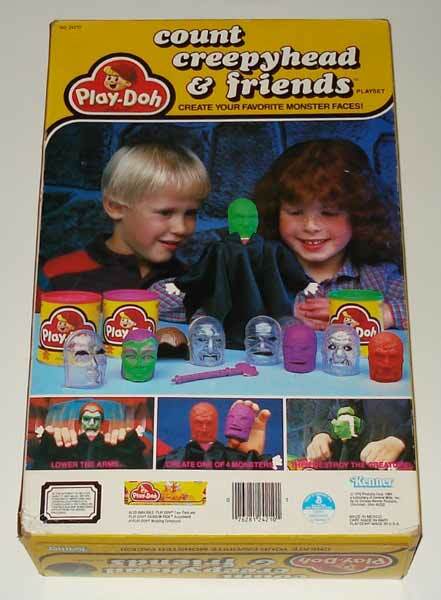 I love this monster version of the playdo fuzzy pumper barber shop even though it doesn't make a lot of sense. Dig the perm on the skeleton. 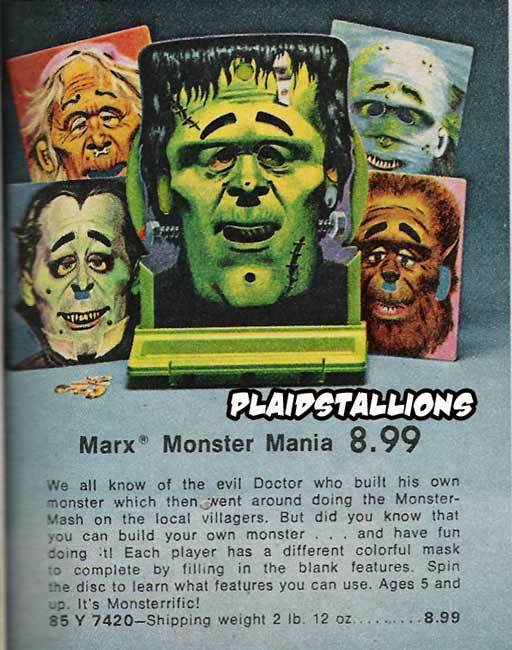 Charlie sent in these great pics of the Count Creepyhead playset, something I've never actually seen before. I think it's a pretty cool sign of the times that the apes aren't supposed to be Cornelius and Zira but Caesar and Lisa, now that's progress. What kid wanted to be Charlie Brown? I spent my life avoiding being him. 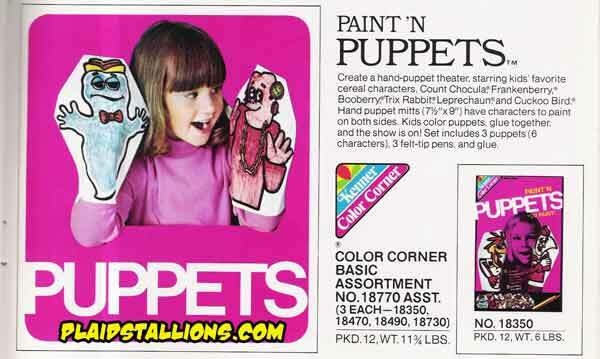 These cool BooBerry and Frankenberry puppets were in the 1977 Kenner catalog, which makes sense considering that Kenner was owned by General Mills. Booberry was my favourite cereal as a kid, they stopped making anything but Count Chocula here in the late seventies. 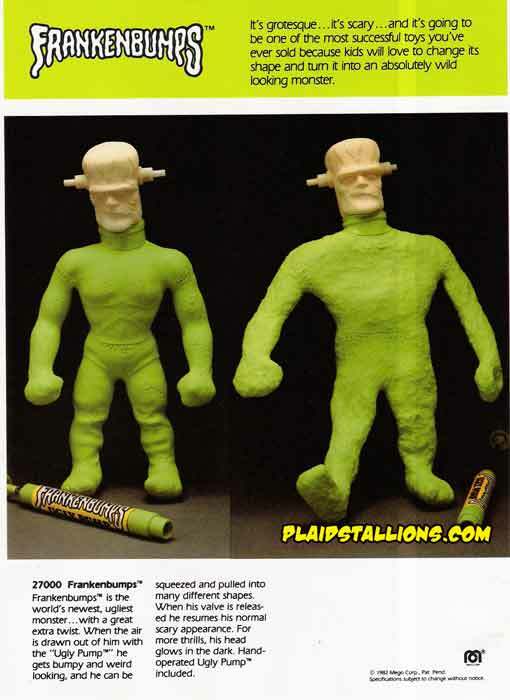 Here's one by Mego that never made it out, Frankenbumps was a twist on stretch armstrong except you could use a pump to vacum seal his bean filled body and you'd be able to twist him into different positions. 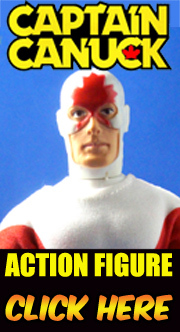 If this at all sounds familiar it's because Cap toys revived the concept years later as Vac-Man. 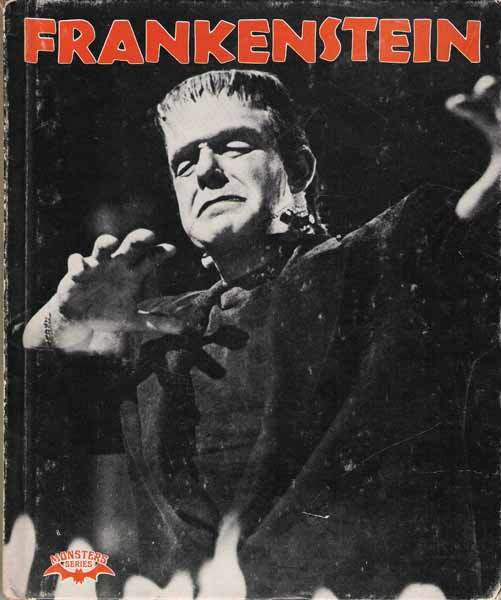 The crestwood book on my favourite monster of all, Frankenstein. This book goes from the Edison version lingering on Universal to Hammer and ending with Michael Sarrazin (this was published in 1977). One of these days I'm going to have to track down the others. I did a page highlighting some of the cooler monster toys of last year's Halloween features and thought today was as good day to point it out. There's nothing quite like phoning it in is there? What do you get when you mix Evel Knievel with the Universal Monsters? You get Ideal's Scare Cycles, daredevil biker monsters is the perfect way to kick off our Halloween festivities this year. It's like a meeting of the "future used car salesmen of America". 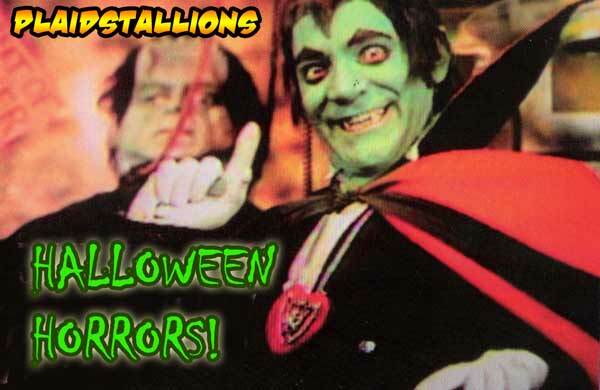 The rest of October will be devoted to Halloween and Monster merchandising found throughout the 70's, as our annual Halloween bash begins!. 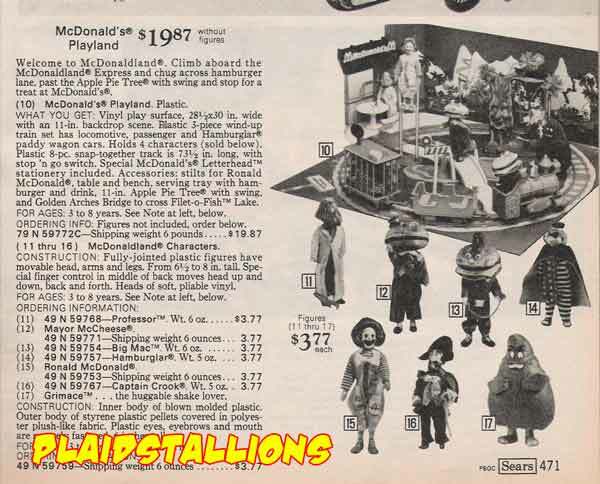 I remember as a kid being perplexed by why the Remco McDonalds action figures existed, mostly because even then, I knew Ronald and co. were corporate shills. I guess all action figures are in some respect but this was really blatant. I also remember really being curious to see how they made an 8" Grimace (still my favourite character) and being kind of let down he was just a plush of sorts. They actually make reproductions of these figures, check it out. 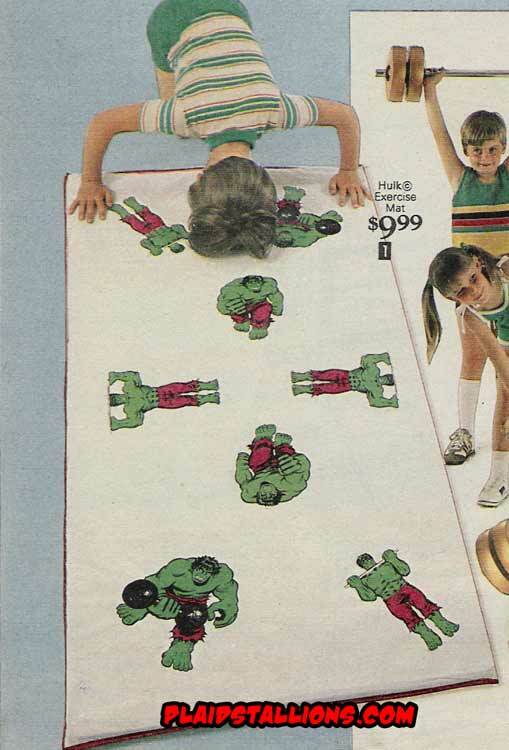 In the midst of all the Hulk Helicopters and Explorer vehicles we get this, the Hulk Excersize mat. Seeing as the Hulk is muscular, it makes sense and it's far cheaper than a gamma bomb. 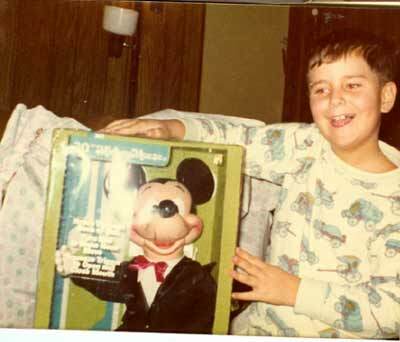 I've been wanting to start a gallery of people's childhood toy pictures but never really got around to it, then artist Al Bigley gave me a big jumpstart with these great examples from his family album. 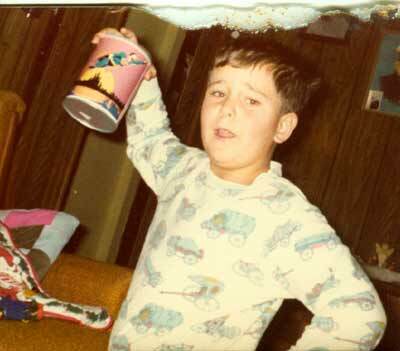 Above Al is shown with an APC Superman canister puzzle, I had an Apes one like that as a kid. 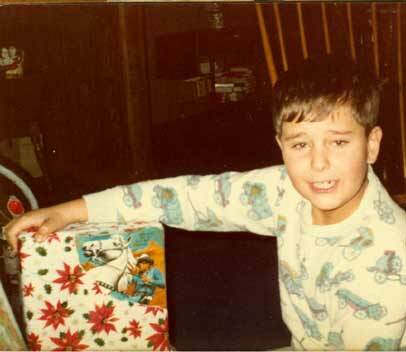 Al opening a Lone Ranger and Silver from Gabriel, really great his folks documented things so well. 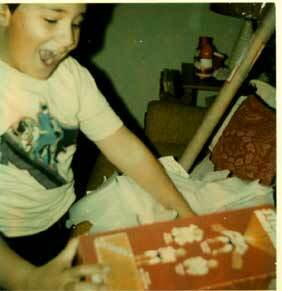 The opening of a Stretch Armstrong is only slightly cooler than Al's Batman shirt in this photo. Ironically, Al would grow up and illustrate toy packages that many 90's kids remember fondly including many Batman items! Many thanks to Al for these great memories, if anyone else would like to share some drop us a line at our mailbox. A big one today, the 1978 Kenner Star Wars Catalog with shots of the original lineup including prototypes and store displays. This stuff will forever make me drool. I don't think I'd be able to choose between this bathroom decor, I mean the furry job above means you wouldn't have to clean your toilet often (if you know what I mean fellas). 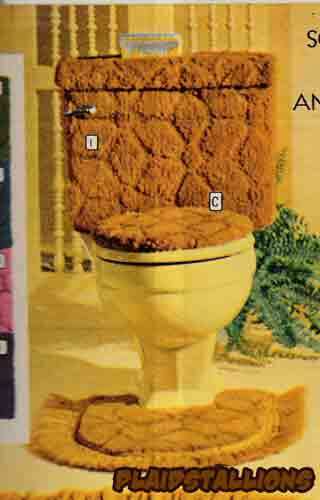 But the gold carpeting on this bad boy would mean I really wouldn't have to worry about my aim at all. You could just splash away, nobody would be the wiser. 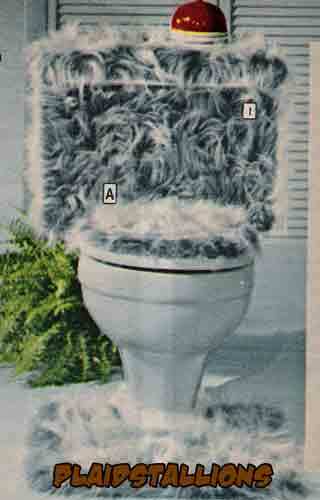 To be honest, the site of carpet near a toilet would send me into "Silkwood shower" mode. There is nothing more surreal than a morning news show reading stuff you wrote. Thanks to Anthony for the video. 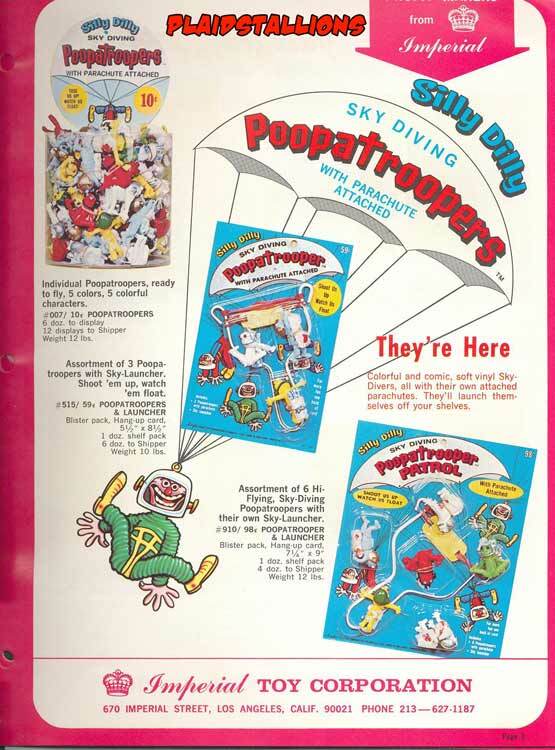 Silly Dilly Sky Diving PoopaTroopers! 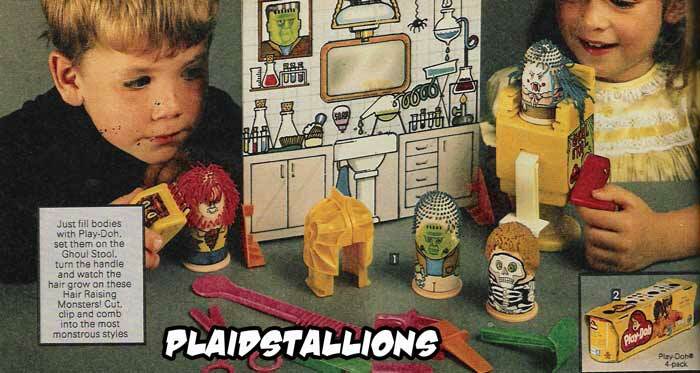 Thanks to a generous scan from Chris Montgomery, we have a new addition to the Plaid Stallions Rack Toys Gallery, these poopatroopers were a dimestore staple for years. I myself have called parachute men "poopatroopers" for years so it had an impact on me, thanks Chris! This little collage makes me giddy just because it's so perfectly odd. 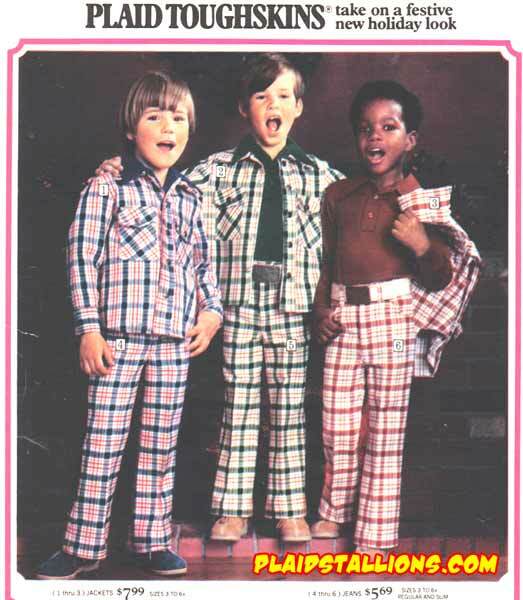 if I didn't know it was from 1973, I'd swear it's from some upcoming Will Ferrel movie.